The Rundown with Luke Armour An analysis or summary of something by a knowledgeable person – and me. The podcast that gives you The Rundown on social media, public relations and the online world of communication with the smartest folks in social media, digital marketing and PR. 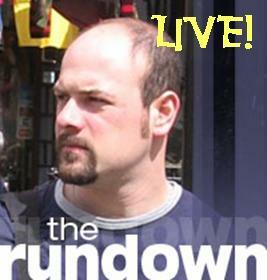 Listen to the archive of the live versions of The Rundown.